New Year's Eve party! Lots of fun, food, friends, family... Happy New Year! Video chat with friends in Colorado (most recently in New Zealand). After disappointing news that they won't be here this weekend, this cheered everyone up on both sides of the country! Ready to go out for our anniversary... leaving our kids in the capable hands of... our older children. 16 years of marriage and we still look this good. Looking forward to many more years together! Tom's favorite Christmas gift... the extended Lord of the Rings set on Blu-Ray. :) Just showing it with our old, worn out copies of the books. Hot chocolate is so good. She kept slurping it and saying MMMM. Ahhhhhh! Yum yum! Then drinking some more. We like hot chocolate as a Christmas surprise... one of our traditions. Liberty appreciates it! I did get a video of this... I will post it later. When having Family Home Evening, usually when Liberty has a job, someone else does it for her or asks her a yes or no question. Tonight we asked her what song we should sing and she jumped right up and said, "Pop pop!" So, we sang, "Popcorn Popping on the Apricot Tree." For the un-initiated, here is a link, just click on "Words and Music" and press Play! (testing the link, she's here singing right by me!) Here she is doing the motions of her hands making popping motions. I should have done a video... maybe later. Beautiful day! Christmas day temple pictures. Look how great the landscaping looks, and how little of the "construction" look is left. Loving seeing it every week (that we haven't been sick.) It was so good for all of us to go to church today. Soon enough I'm sure we'll have pictures of the temple in the snow. Almost Christmas! Just having fun. Today we celebrated my birthday with this truly chocolate cake. It IS a cake. Frosted and everything. Devil's food cake Benjamin made, then Tom frosted it. It was then surrounded by little Kit Kat guards and the top covered with M&Ms. It was good, though very sweet. Liberty was brought to tears waiting. It was just too much to wait for! Timothy and a Duplo train he made. Sure, we could have done something to do with birthdays, but as we didn't celebrate today anyway as there was only 10 minutes where everyone was home and noone had to be in bed yet, I'm not going to mention that I'm getting closer to 40 again, haha. See? Didn't mention it. And it's officially winter! Another food post... but it's been fun, trying to make new things this week. Still need to make a holiday favorite, Gingerbread men! These are jam thumbprint cookies. Timothy calls them cheerio cookies... because they kind of do look like Cheerios... don't they. Got our new family picture up on the wall... replaced the last big one that was 2 years old... and yes, we'll need a new one next year, too, but we try and get a family picture every year so that's ok! Family still not feeling well. I am starting to think we're on another set of illnesses. Benjamin doesn't mind being a seat for Christopher. She's either going to kill herself or her parents, through a heart attack. Miss Liberty is at liberty to go pretty much wherever she can climb, apparently. This was not the first time she perched between the bunk beds. Sigh. Life is SO HARD when you are 6 and your mom expects you to do something. Anything. The same Pooh that Samuel was scared to death of when he was 1... or was it 2? Or both? Pooh is a little soggy today with our above average temps and lots of rain. And he's getting a little tired of the Poo(h) jokes from the teenagers. This is why we didn't go to church Sunday and we also missed our ward Christmas party the Friday before. Nathanael and his stocking. I'll post a closeup... these are cross stitch stockings that I started when Michael was expected... and we (Tom?) decided I'd make them for all of our children. What I feel bad about is that Nathanael's was nearly done LAST Christmas... maybe baby girl (#3) will have hers by the time she turns 18. We needed some new 'family' stickers for the back of our van (they go well with our BYU magnet, don't you think?) So as soon as we found out who baby 10 was going to be we ordered these "Zombie" family stickers, and it says "we ate your stick family." Gruesome. But fun :) These were Tom's favorites. The stockings were hung by the chimney with care... plus, got the mantle decorated, too! Aren't these funny? These are our Christmas ornaments for this year. (sure, there were 12, but we don't need 12 til next Christmas... anyone need a hot dog ornament?) Emilie, Timothy, Mom, and Dad, chose hamburgers, Michael, Benjamin, Nathanael and Liberty chose pizza slices, and Christopher, Samuel, and um, Joseph, chose hot dogs. Terry's Village is where we got them, where they are now on sale for even less than we paid. If anyone is interested. And the sickies have hit our house again. Making sure everyone keeps breathing, etc, can be a full time job. Happy Sunday! Tom and some of the kids stayed home due to illness, but the rest of us got to see the temple. They have more grass put in, more landscaping, and it's still just a joy to see it so often. Samuel says he has a theme song now... "All I want for Christmas is my Two Front Teeth!". Last of the turkey leftovers along with some new veggies and potatoes in turkey pot pies... going into the oven! They smell great. 15 years ago, we became parents. Shocking, isn't it? I woke up to get ready for class (they still had class the day before Thanksgiving way back when) and my water broke. Michael was READY to get here, even a month early. He was a tiny little guy, only 5 lbs 7 oz, but he's grown... just last month he passed me up in height. We are very proud of him. He's growing more than just in height, but mentally and spiritually too. He is developing his talents. He is working on leadership skills. 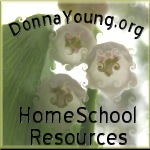 He is learning new things in homeschooling and Boy Scouts. He works hard. He has fun. He is exploring new interests and making friends. He attends Seminary and is working on his 2nd year of perfect attendance. He has a great sense of humor and loves to share it. He is patient with younger brothers and sisters (most of the time!) He is learning to play the piano and does practice, once in a while. He enjoys drawing and writing. He's taken part in NaNoWrimo the last two years, and Scout camp for the last 3 years. (at 3 different Scout camps across the country, no less.) He even changes diapers.... but not often. He likes They Might Be Giants and the Beatles, as well as other music groups he is discovering all the time. He likes to read and especially likes fantasy books like the Inheritance Cycle by Christopher Paolini, though he has many other favorites. Michael is a great person to know. I am proud to be his Mom and I love learning who he is becoming. Now for his driver's training... eek! Apparently he gets presents. Dunno, birthday or something. Liberty loved his monkey sticker. Timothy and Samuel love this puzzle. I know it's been in our pictures before, but they liked it with all the 'popups' popping up. I'm thankful for my family, for homeschooling, and for fun stuff like this. November 29th 365 challenge- It's a GIRL! 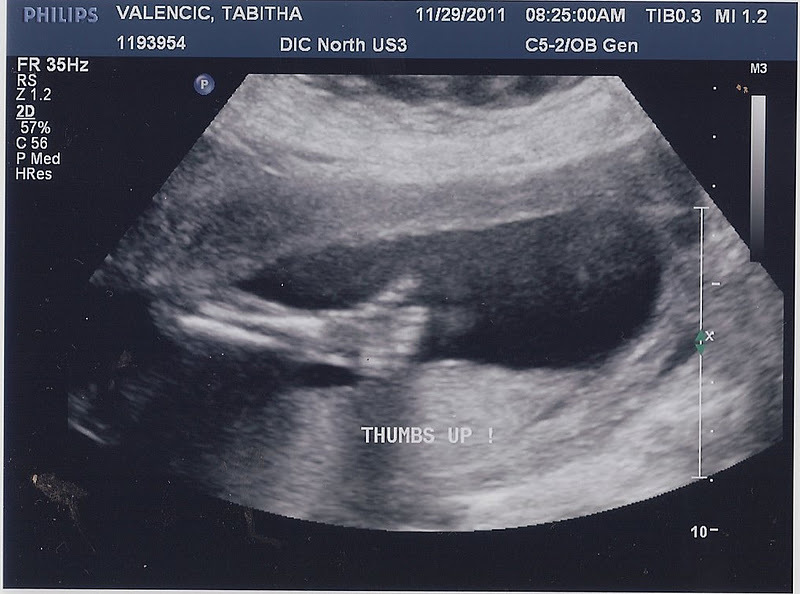 Here is our new baby giving us the thumbs up. (it is better than our 9th child, who flipped us off.) 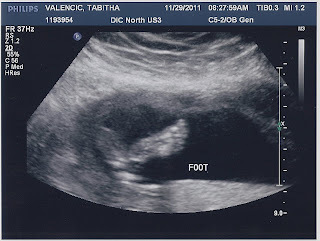 Baby 10 is a GIRL. She was very cooperative, other than being modest until the ultrasound was almost over, and everything looks great. She is measuring right on for dates, still due to arrive in mid April. 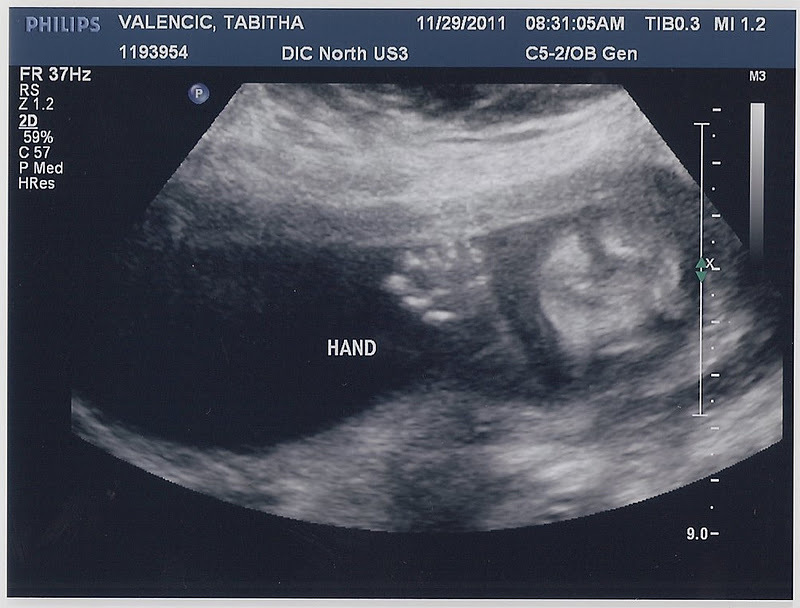 This arm was up behind her head, like she was kicking back and enjoying the experience of being smooshed by the ultrasound tech getting pictures of her. We are very thankful that all is well, that she is telling us "thumbs up" in her own little pre-birth way, and that we got a glimpse of this little person getting ready to join our family in just 4+ months. Here are some other pictures of her. Initial reactions? Shock. After 7 boys you expect another boy. I was thinking we'd have 8 boys... instead, we are getting a third daughter. While exciting, it's a little startling and I'm not sure what to think. Even though I just had a baby girl 2 years ago, boys are written into our genes and I thought I was preprogrammed for more boys, as 2 had to be the limit (Tom's and my families both have 2 girls, and 2 girls only...) We'll be the first in this generation or the last to have 3 girls... probably going back a few generations, too! Plus this involves 2 girls in a row! 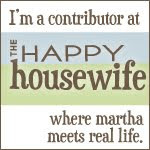 Still adjusting my thinking to this idea... and then the fun part... getting ready! Look! There's a grassy hill around the temple! Love seeing it come together.